Construction of a new part one-storey, part two-storey Parish Centre of 1,400M² linked to the existing Listed Church. 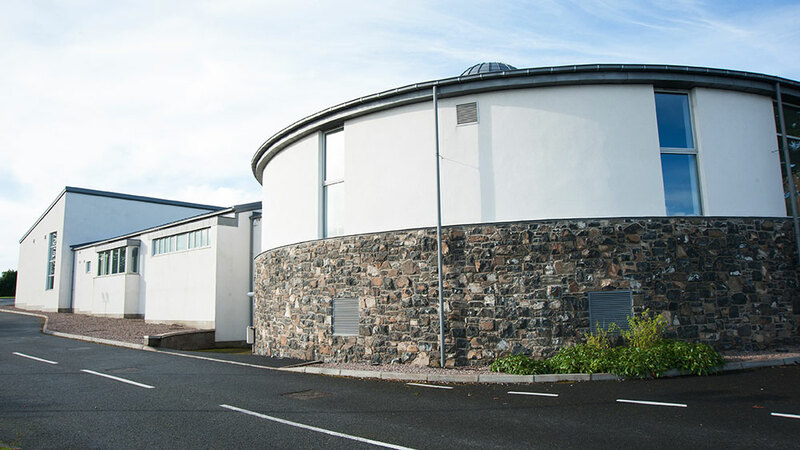 New Parish Centre accommodation was designed and constructed with the purpose of providing modern and adaptable facilities and services for individuals, community and voluntary groups and organisations. Accommodation comprises Multi-Purpose Hall, Stores, Meeting Rooms, Kitchen, Reception Area, Coffee Bar and Toilet Facilities. 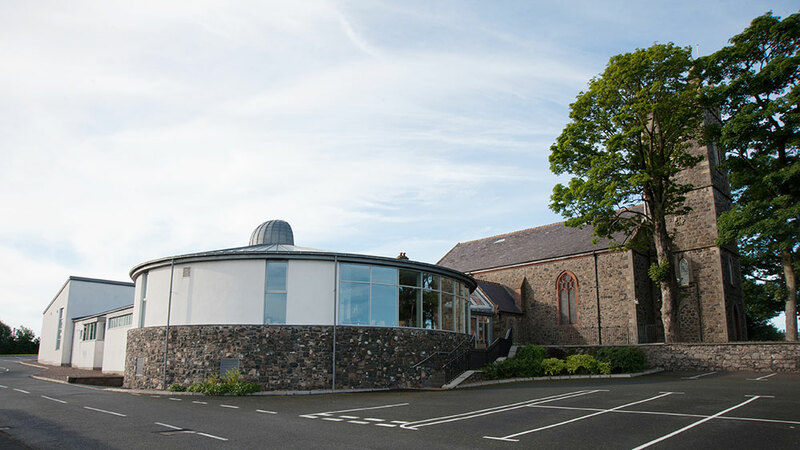 The existing Listed Church was refurbished including the provision of new changing accommodation, new M&E Installations and upgrade of existing services. Siteworks included the extension of the existing carpark, footpaths and alterations to the drainage system.